In this charming comedy, life literally gets switched around when an average high school senior and his father, a successful heart surgeon, exchange minds, but keep their same bodies after coming into contact with a mysterious power. This is the just the beginning of their problems - because until they figure out how to fix their mystical dilemma the father has to navigate the challenges of teen life, and his son has to pull-off the duties of a doctor without getting fired. This comedic adventure allows the father and son team to gain a perspective on life in ways that they could have never imagined. 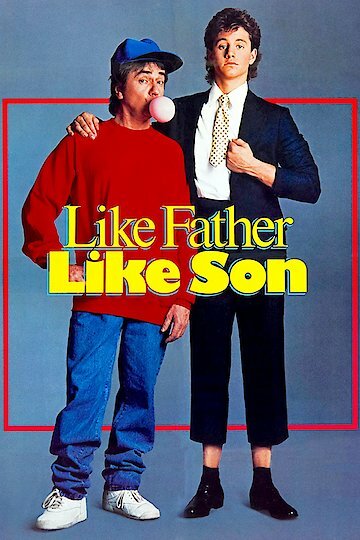 Like Father Like Son is currently available to watch and stream, buy on demand at Amazon, Vudu, YouTube VOD online.